Before I officially begin writing a series of my recent trip to Japan, I just want to let you, guys know that this will not be about budget traveling for the sole reason that it was my Mom who spent for us during this trip. 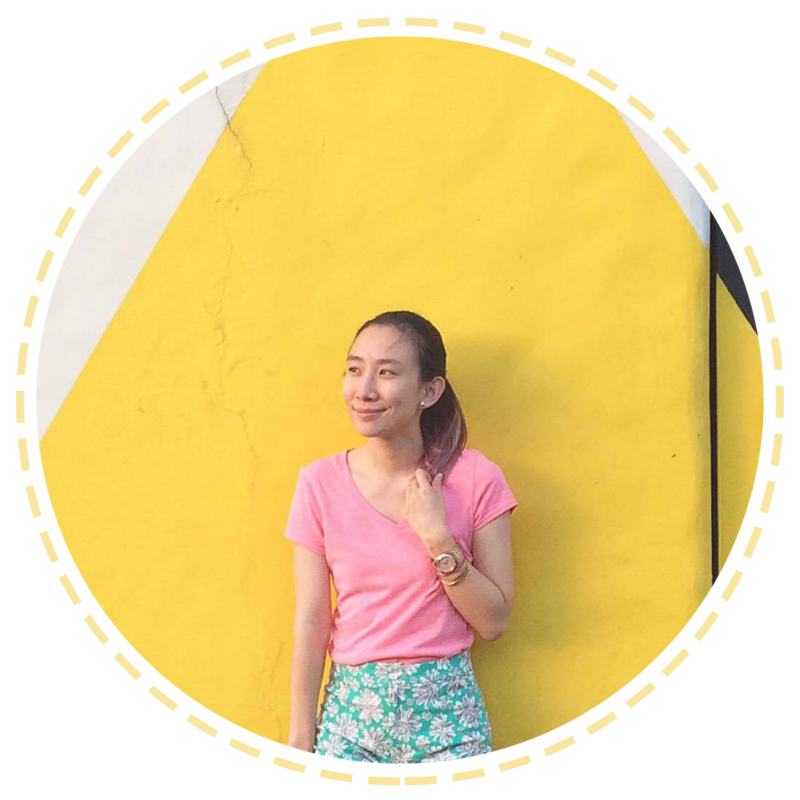 It was an early 81st Birthday gift for my Lola and a late graduation gift to me, so I'm really sorry if I won't be including a full expense explanation on my blog. :) But, I will share our itinerary, which I made and how we conveniently processed our visa! We have an agency that we've trusted ever since I was a kid. We would go to them to process all my Taiwan visa up until I was 22 years old, which is also the same year I stopped traveling. Even my Mom would get plane tickets from them. But when we decided to go to Japan, they made it seem like it was hard to get a visa and had complicated requirements and this got us really disappointed cos we were already pressed for time. My Mom is only allowed to leave for work for a max of one month. They said a minimum of 7-10 days was required for the processing. We wanted to leave for Japan on July 25, 2017 and the time we were inquiring to them about the Japan Visa was around July 10. 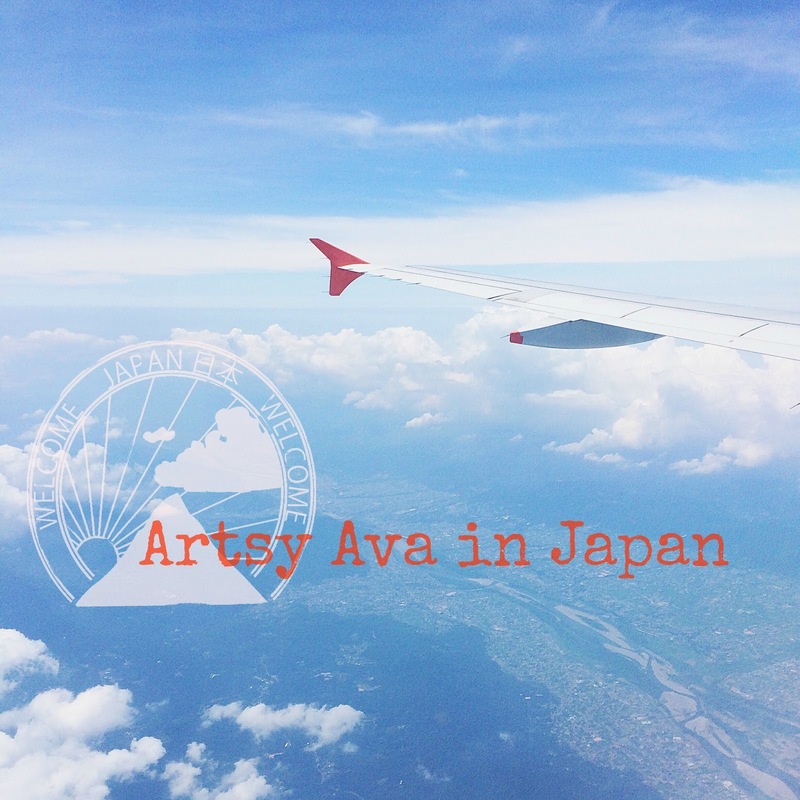 From there, I started asking my blogger friend Ana and Pax, who had already been to Japan. :) They recommended FRIENDSHIP TOURS to us and boy! They are highly recommended for any of your Japan trips, because their specialization is really Japan Travel. I printed everything! Haha! But I don't regret it cos this was really helpful in finding every location in our itinerary! We landed at Kansai Osaka airport and it was perfect cos they already had the train station at the 2nd floor. :) We didn't need to walk far anymore. The train was our main mode of transportation when we got to Japan and luckily I already researched most of the stops or else we would have gotten more confused and lost! >_< Haha! A single train ride can go for 150 Yen to 300 Yen, depending on the station and transfers you have to do. 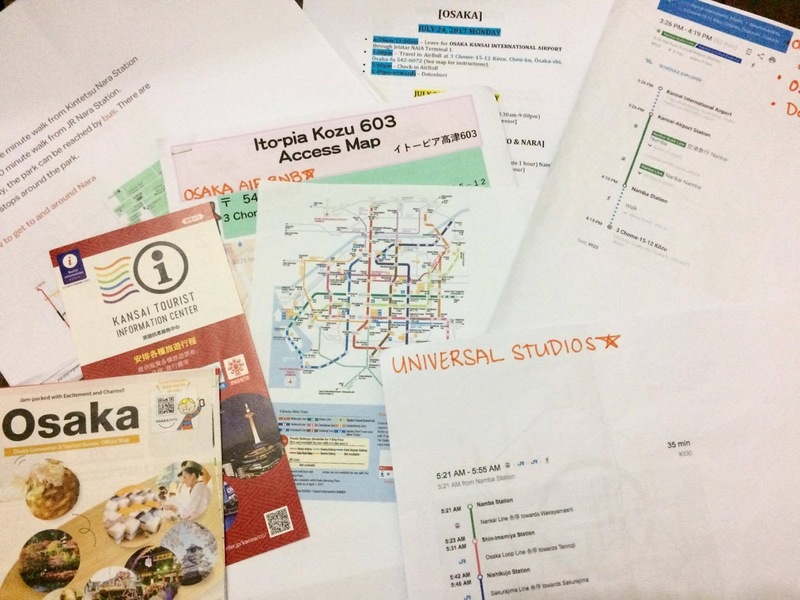 I believe you can also get an Osaka Amazing Pass, which can save you money, if you plan to stay long. The nearest station to our AirBnB at Osaka was Namba Station! Arrived here at around 3:30PM. CLICK >>>>HERE<<<< if you're interested in booking this place too! AirBnB requires immediate online payments and since I didn't have a credit card, we loaded up my PayMaya virtual card! Super helpful! For 3 days, we paid Php 8,888. :) Not bad! 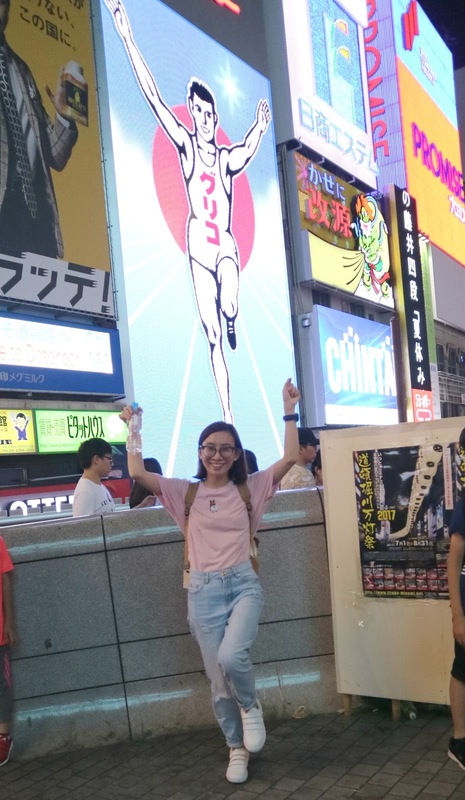 After we settled in our AirBnB, we rested for at least two hours and then we headed to Dotonbori for our first adventure in Osaka. 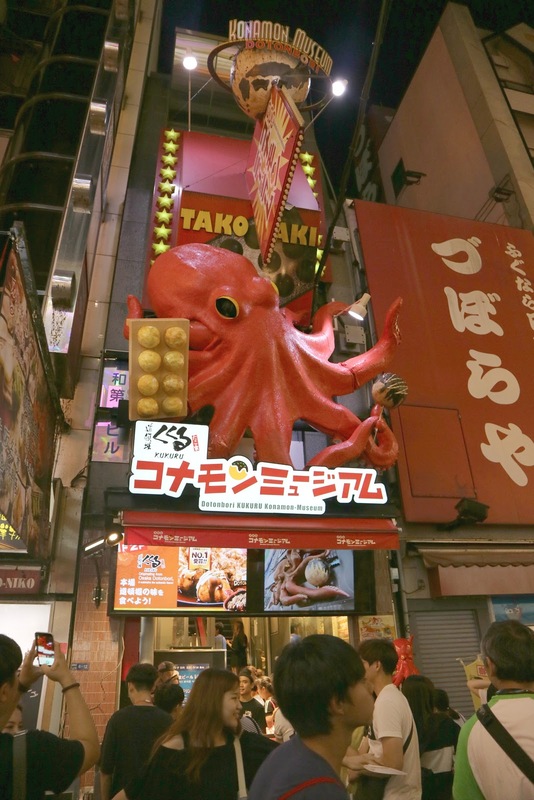 One of our favorite candy shops in Japan! :) Yummy candies and the cutest interior! Ended our night around 9:00PM with some food in tow from Dotonbori, so we could rest and wake up early for day 2! You can check out https://flytpack.com/wifi if you want to know more about their services. Just a note that, I wasn't sponsored by them. We really went to NAIA 3 to rent our a unit cos I heard great reviews about them. :) You can also opt to have the unit delivered, but since we were leaving in just two days that time, we picked it up.